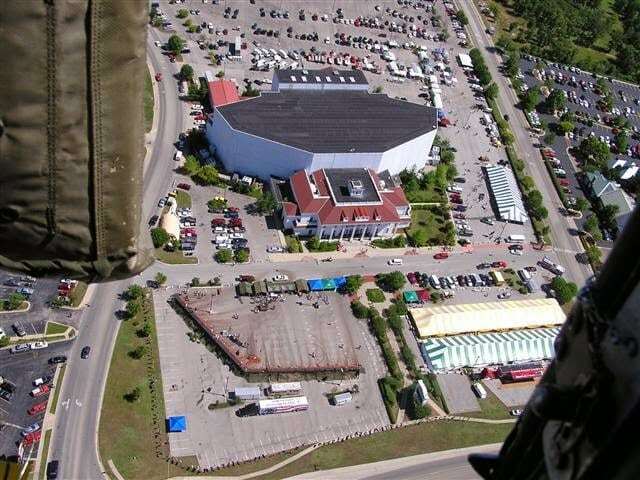 The City’s Board of Aldermen approved entering into a Preliminary Funding Agreement with Branson Entertainment Center – Branson, LLC (BECB) at its 6 pm meeting last night. 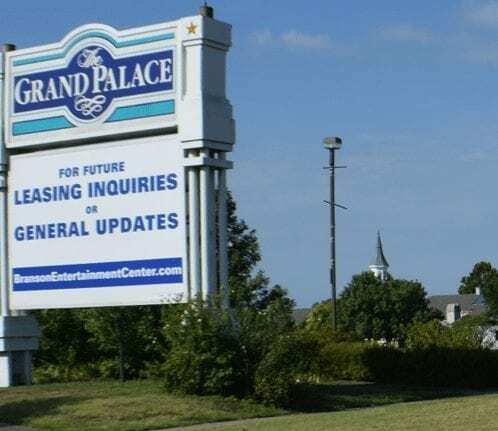 The goal is to redevelop the long-vacant Grand Palace property at the center of the Branson Strip. 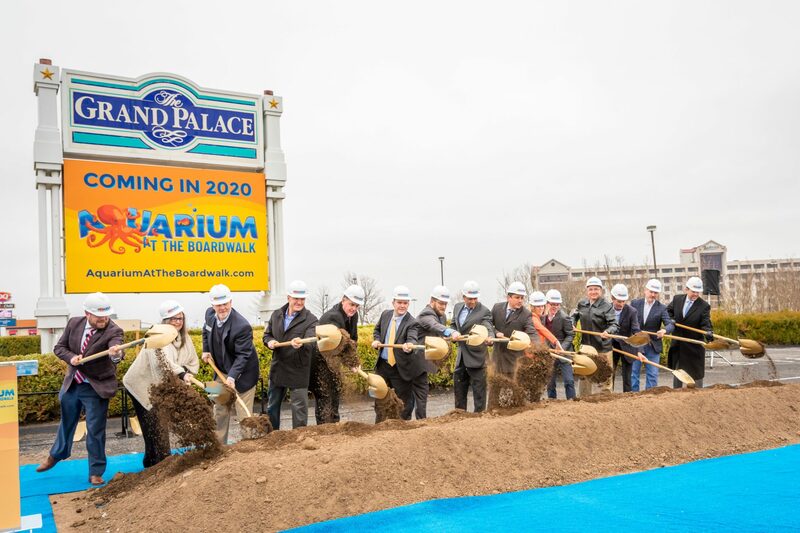 Branson Entertainment Center – Branson, LLC, an affiliate of Kuvera Partners, has purchased the Grand Palace property in the center of the Branson Strip. Kuvera also owns and operates the Hollywood Wax Museum and three other attractions in the complex dubbed Hollywood Wax Museum Entertainment Center.